– $1700. Plus it’s now available for pre-order at B&H. That’s the good news. The bad news, on the other hand, is that the interface unit (a must-have accessory for professional filmmakers) will set you back another $2000. 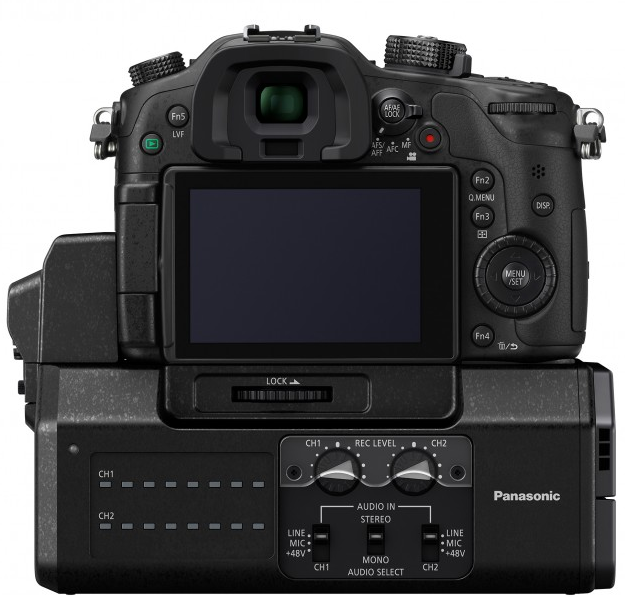 The interface is also available for pre-order.However, if you decide to bundle both the GH4 body and the interface together, Panasonic knocks a few hundred off the total price, so you can snag the bundle for $3300.